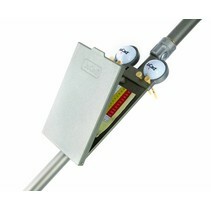 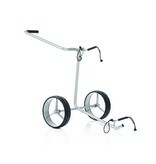 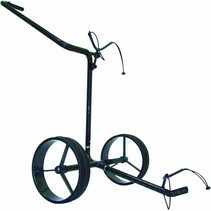 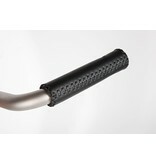 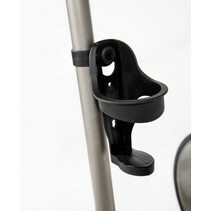 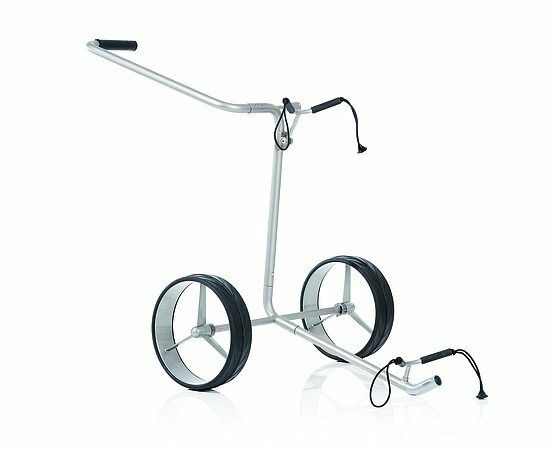 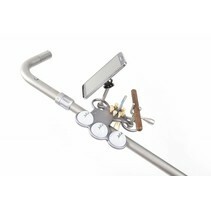 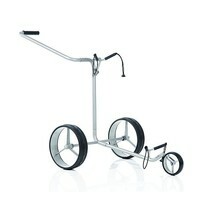 The JuCad titanium 2-wheel pull trolley is the ultimate in pull trolleys. 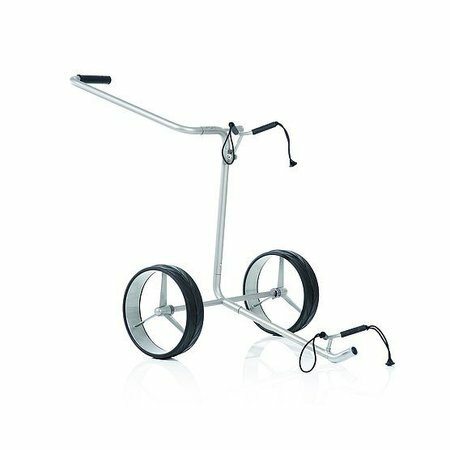 The trolley is super light (only 3.5 kg), light to draw thanks to the use of ball bearings and very compact to take with a size of 65x35x10. 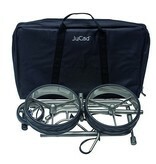 And all of this is included in the supplied transport bag. And if you are going on a golf vacation with the plane, you can easily take the trolley and your golf bag with you when you travel with a JuCad travel cover (sold separately). 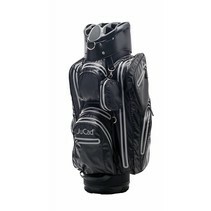 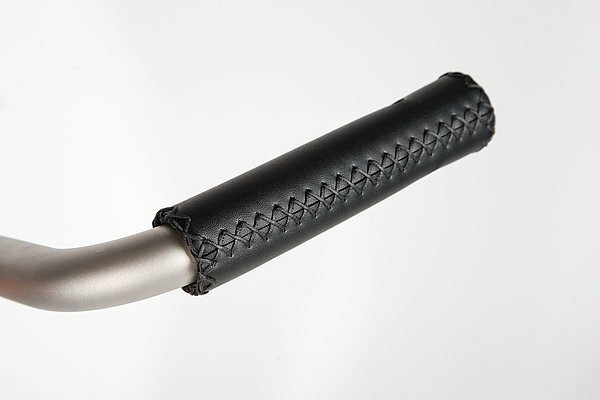 This makes the JuCad Titan the ideal travel companion for every golfer.